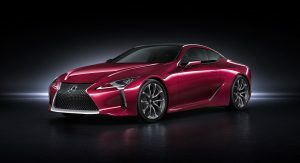 The second addition to the LC coupe range is called the LC 500h and it’s a hybrid. 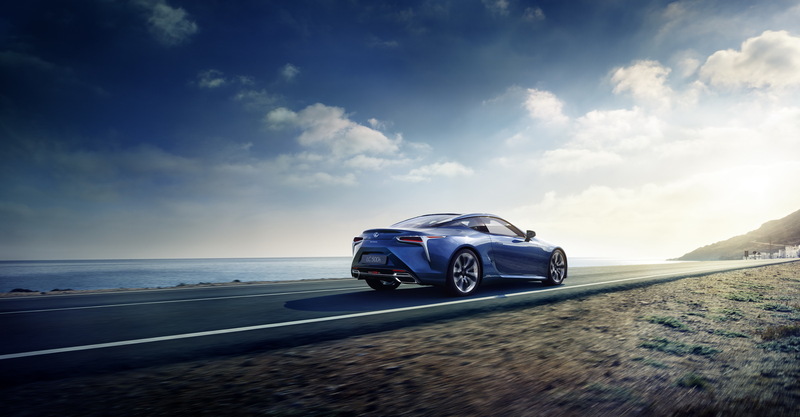 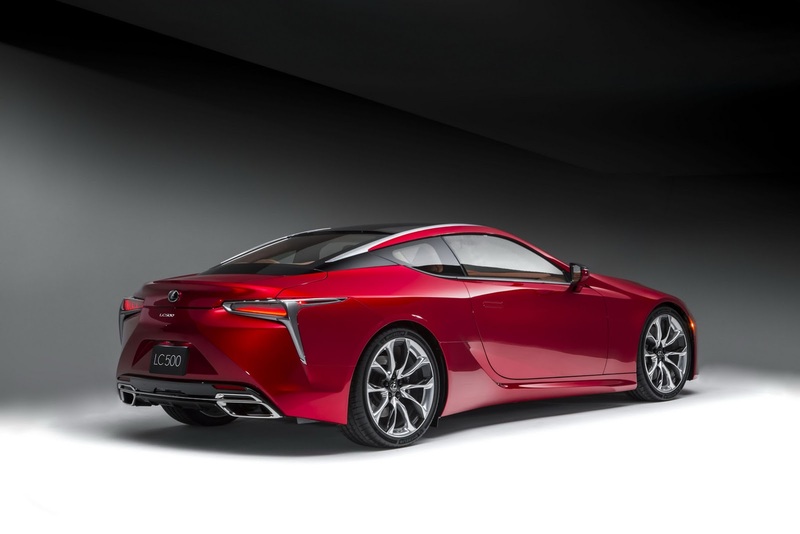 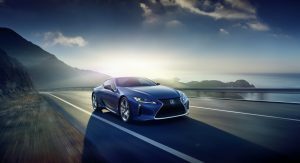 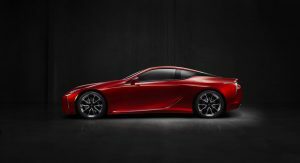 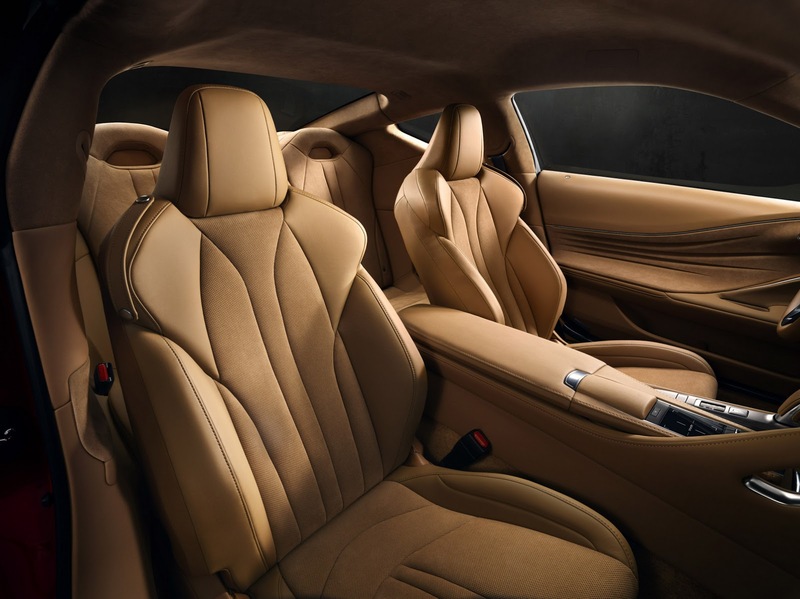 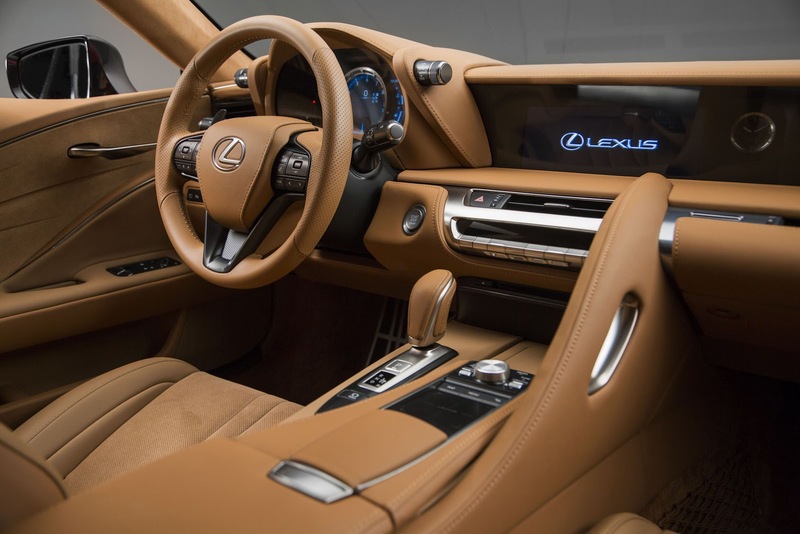 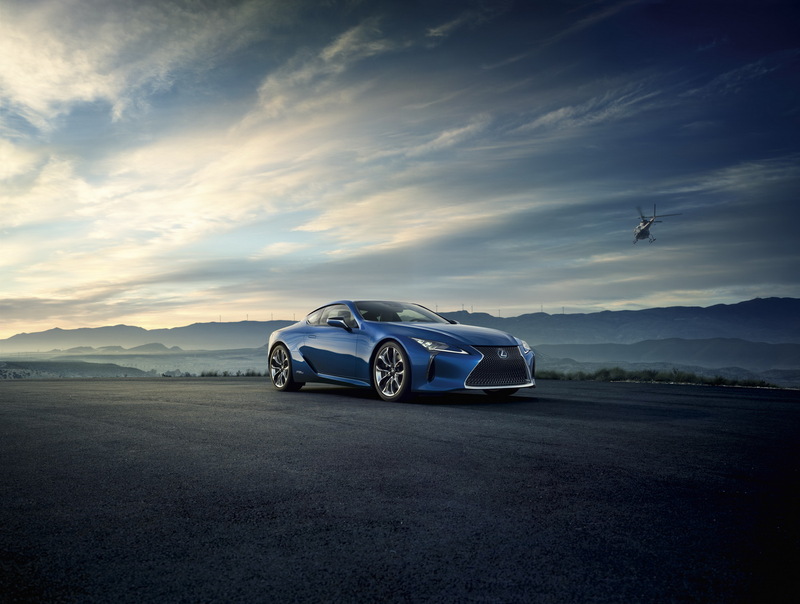 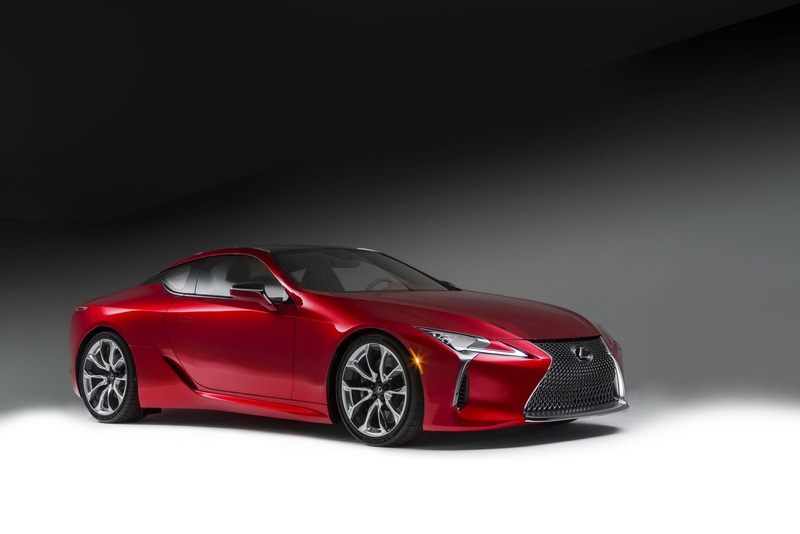 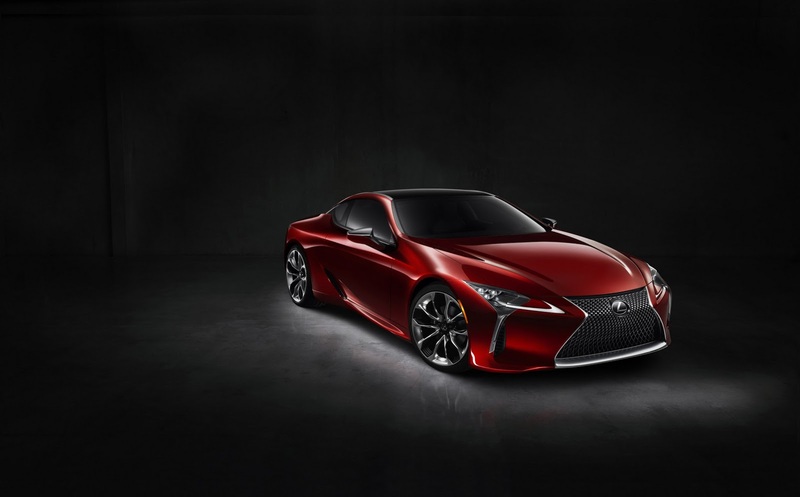 Revealed officially with minor tweaks on the outside and a fresh blue color, the brand new Lexus LC 500h promises “enhanced driving pleasure, more performance and greater efficiency“, putting the next-gen hybrid Multi Stage Hybrid System to the test. 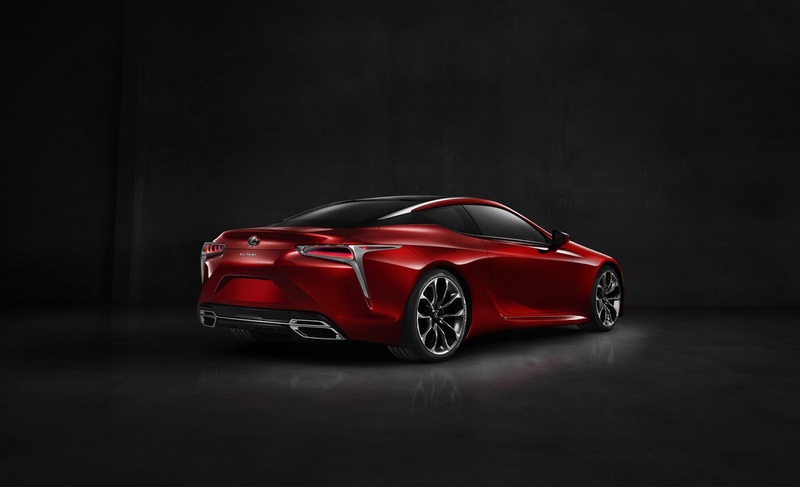 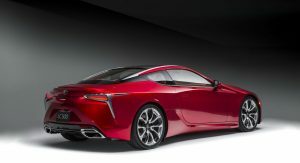 While the “regular” LC 500 makes 467hp from a 5.0-liter V8, there’s no word yet on the “h” powertrain. 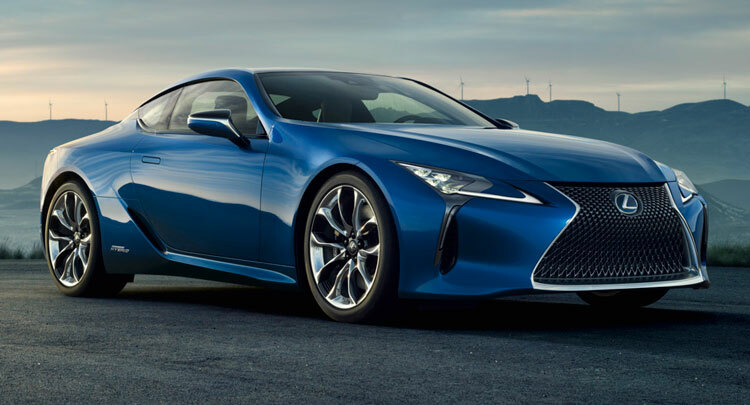 It would not be too far-fetched to presume it will use the 3.5-liter V6 that’s coupled to with a water-cooled permanent-magnet electric motor from the GS 450h. 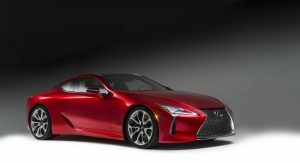 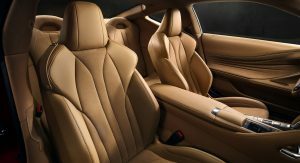 In the luxury sedan, it’s good for 340hp, although the LC might get some juice to stay in line with its sports coupe credentials. 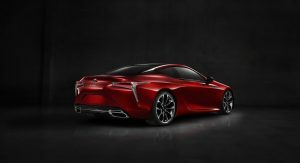 Full details on the new model will be announced on March 1, at 11:30 CET, at the company’s stand in Hall 4, Palexpo, at the 2016 Geneva Motor Show, where it will make its world premiere. 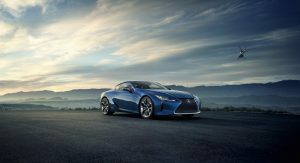 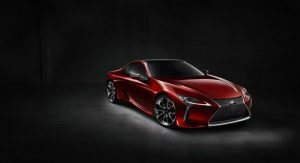 Toyota’s luxury brand will also showcase the LF-FC Concept at the same event, which “is a visionary new vehicle that offers a peak into the design and technology direction of Lexus’ future flagship sedan“. 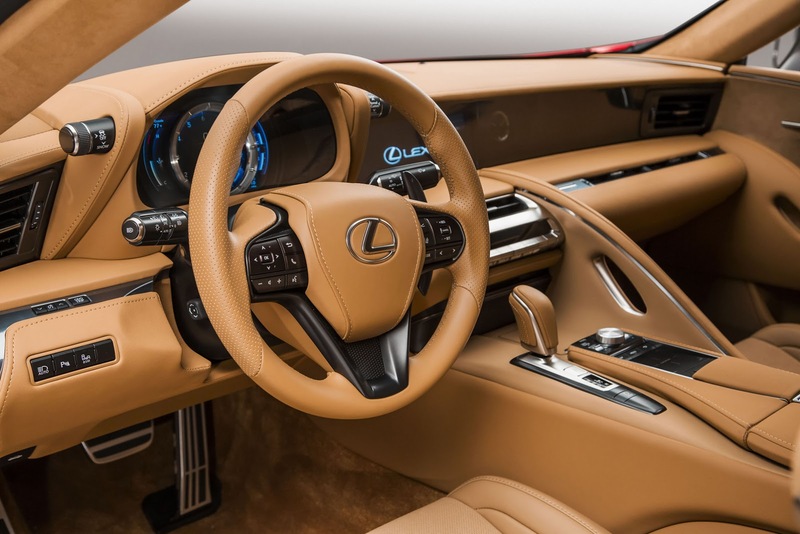 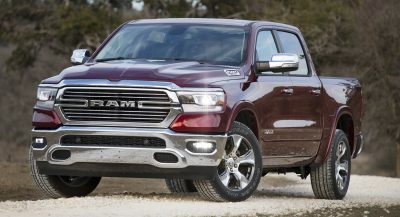 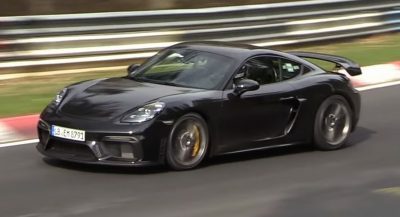 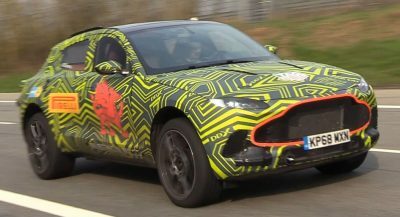 The study was first presented at the 2015 Tokyo Motor Show and uses a high output fuel cell system along with automated driving tech and human machine interface (HMI).